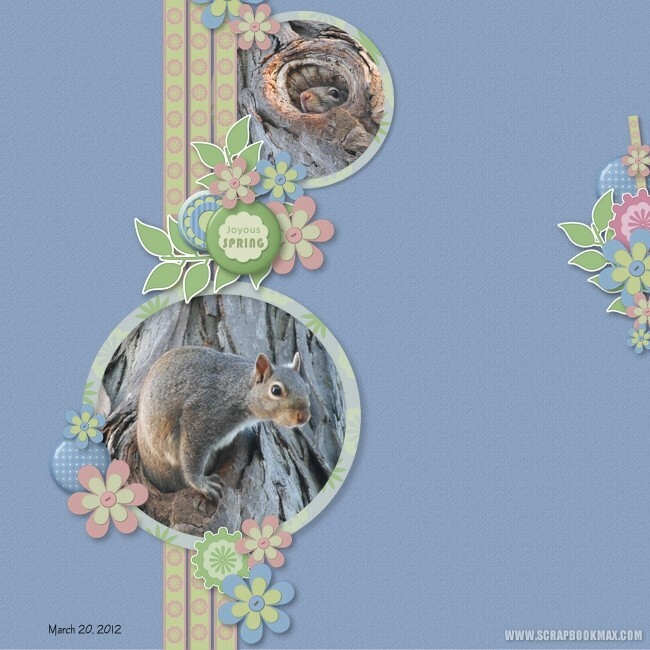 Do you want us to use your Sweet Springtime mini to do the Scraplift for part 3, or can we use other kits from the Scrapbook Max community? I almost forgot about the challenge Sandrine. Here is what I came up with. The no.2 is really great!!!!!!!!!!!!! What a nice work!!!! 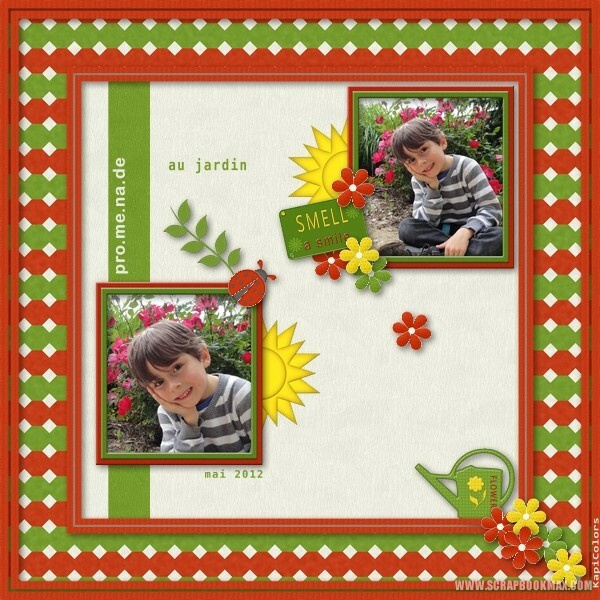 Thank you Sandrine for hosting the challenge this month. You kept us busy. 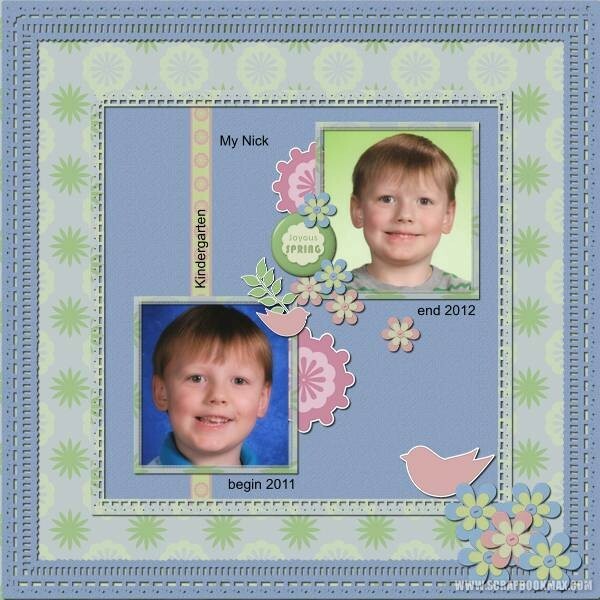 Here is my scraplifted layout from Kaye using Kapiscrap's beautiful kit. Thank you Sandrine and Kaye!! 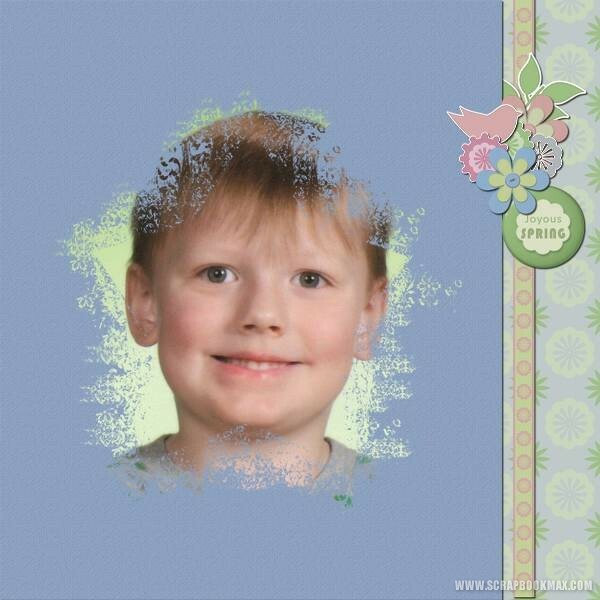 BTW - I have a new kit in my Scrapbook MAX! store: Bugs and Bigger. It's very colorful. Thanks everyone!!! That was a great challenge with great pages!